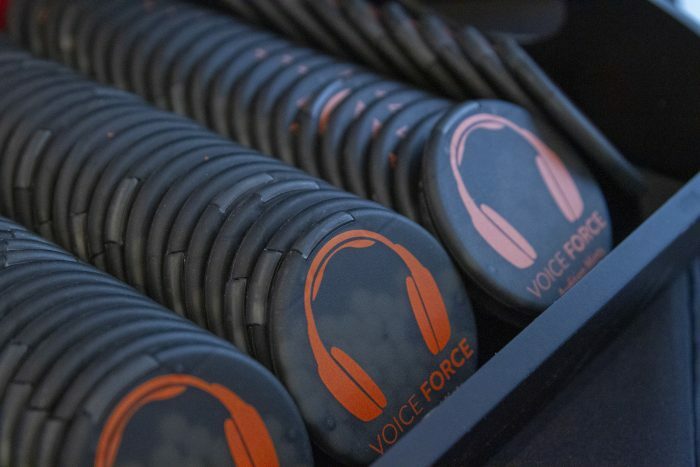 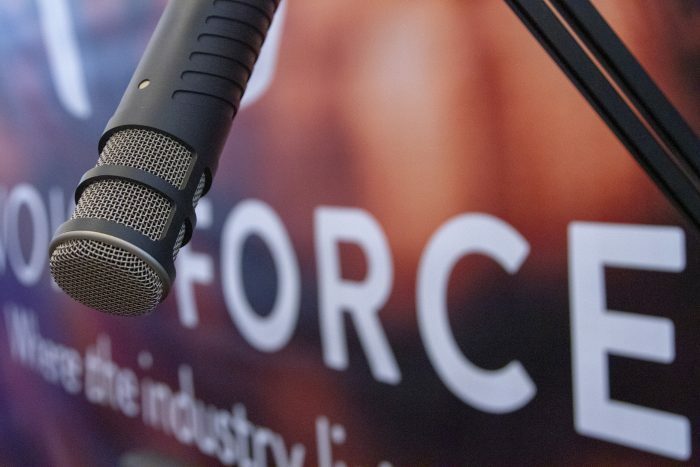 Voice Force is a web platform for voice casting launched January, 2019. 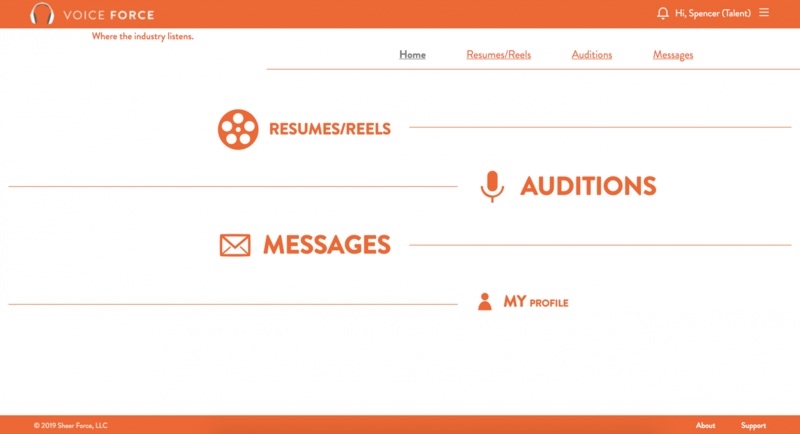 I developed the overall branding and look for the company and the web platform. 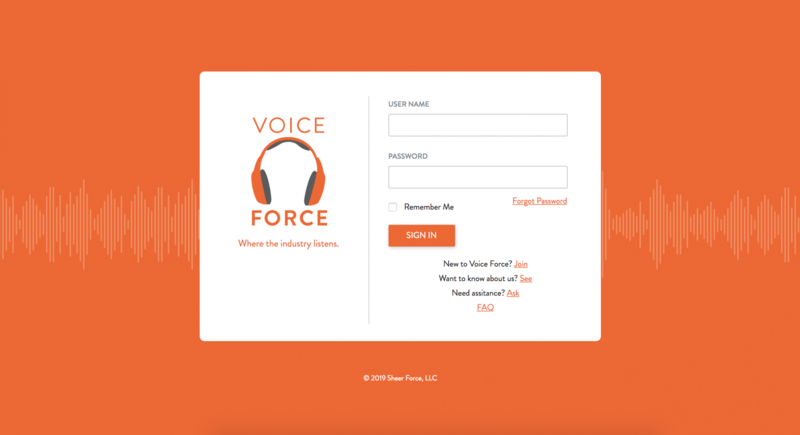 Because Voice Force is positioned to fill a need for user-friendly, intuitively built casting services, I wanted the design to be clean and eye catching. 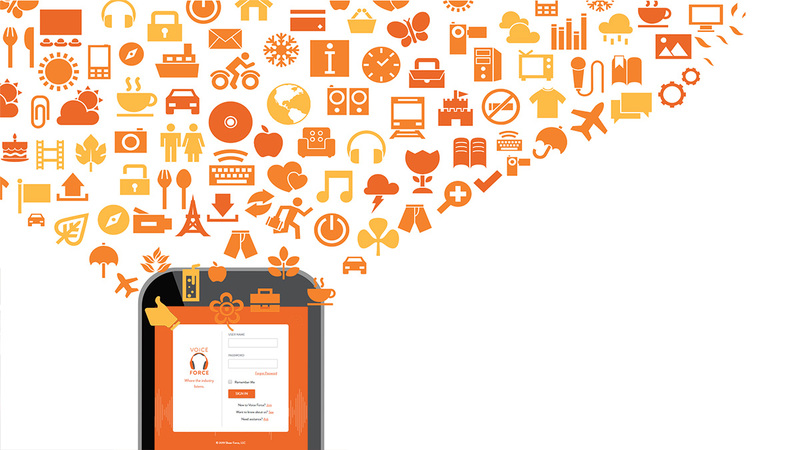 The chic geometric type and bright orange fulfilled that need nicely.